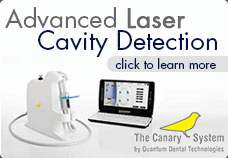 This link offers information on home dental care. Periodontal disease is the most common cause of adult tooth loss. Following is information on risk factors, prevention, signs and symptoms.